Don't miss out on this wonderfully maintained Condo! 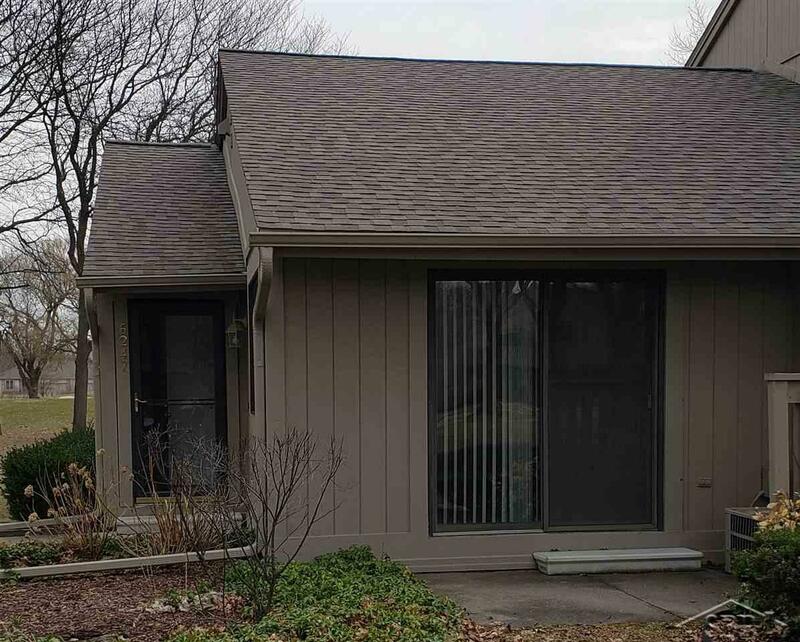 This 2 bedroom 2 bath home features all new vinyl plank flooring and carpet throughout along with lots of storage and natural light. Enjoy the walk in closet in the master bedroom and tall windows in the second bedroom and entrance. Close to Bay valley Resort and a view of the golf course. Condo also comes with expanded basic cable and access to the pool. Property includes a one year home warranty.